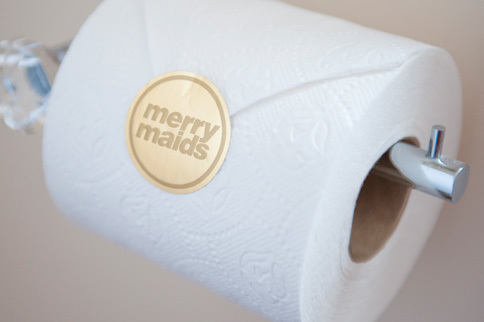 Merry Maids® have been providing a reliable home cleaning service across the UK for more than 20 years, and across the US and Canada for 30 years. We are an established domestic cleaning company with a proven track record. Our staff are our greatest asset and are of the highest calibre. We are committed to training and regardless of previous experience, every team member goes through extensive training before ever entering your home. Ongoing training classes keep cleaning skills sharp. For efficiency Merry Maids® cleaning staff normally work in teams of two and we aim to send you the same team for each of your visits. Your home is not the only place you will find a Merry Maids team dedicated to serving you; our office team handle the paperwork and are ready to respond to your requirements. All our staff are directly employed by us, this means that we take care of all PAYE and NI requirements as well as ensuring that all relevant documentation is completed.